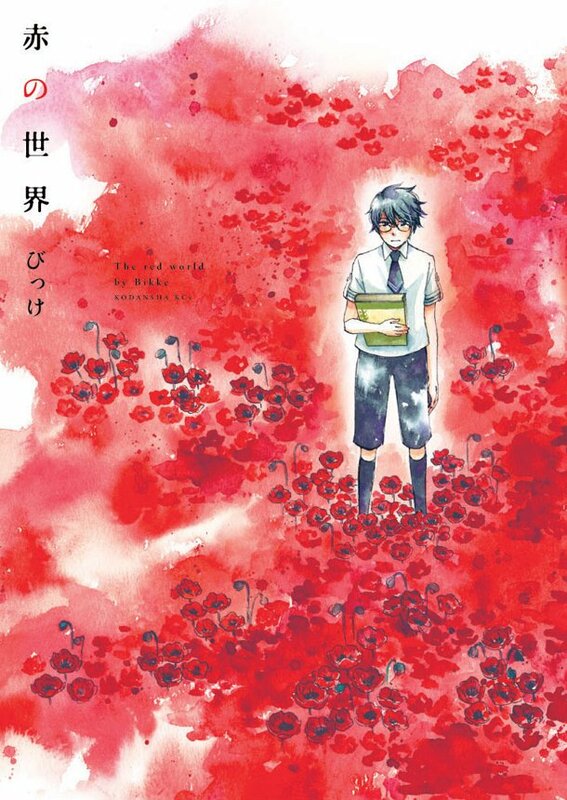 Aka no Sekai stars Regulus, a cool, introverted young man forced to participate in a summer camp by his mother. While outdoor activities and trips are fun, it also forces students to interact more, making Regulus rather nervous. Despite trying to stay on the fringe, Regulus is caught up in trouble when a classmate paints a room an eerie, deep crimson color, sparking a huge disturbance. ITAN is marketed as an imaginative magazine that breaks genre barriers, so we’ll see if it lives up to the claim of the story’s stormy atmosphere turning into unpredictable plot developments. I’m going to have to place a small order sometime this month. 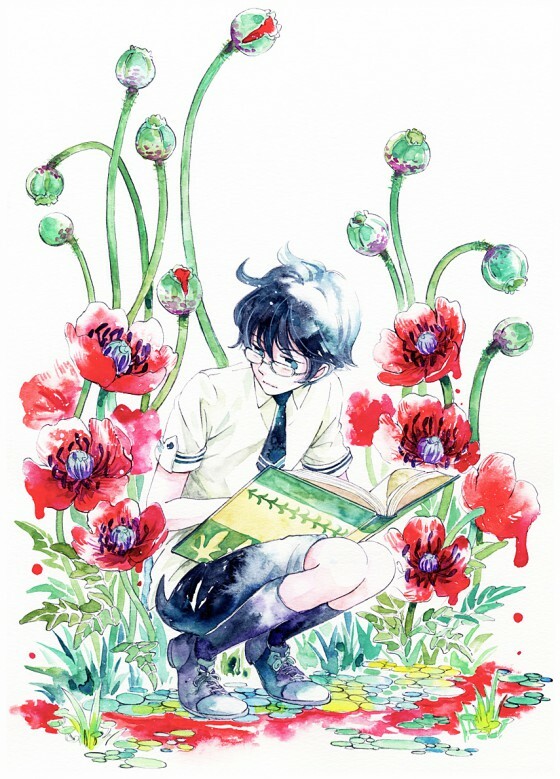 Not much excites me more than a release under the Edge Comix imprint (from Opera magazine) and this cover by Bikke from her work Kabe no Naka no Tenshi begs to be added to my flock. One can never have enough manga. Ever. I will test this hypothesis most enthusiastically.